How Do You Use Themify? We are genuinely surprise and overwhelmed with regards to the positive feedback comments we had received on one of our recent blog posts. 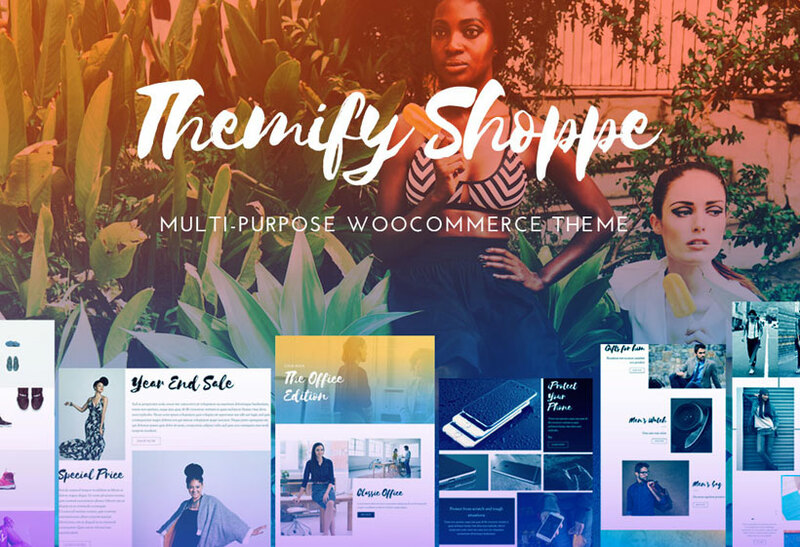 Customers comments like "I've built my web business with your amazing themes…" and "I have used Themify themes for many projects over the years and have never been disappointed." have left us shocked. These success stories have also got us thinking: are there anymore out there our customers are willing to share with us? So, if you have a success story you would like to share with us and the rest of the world, we would love to hear from you! 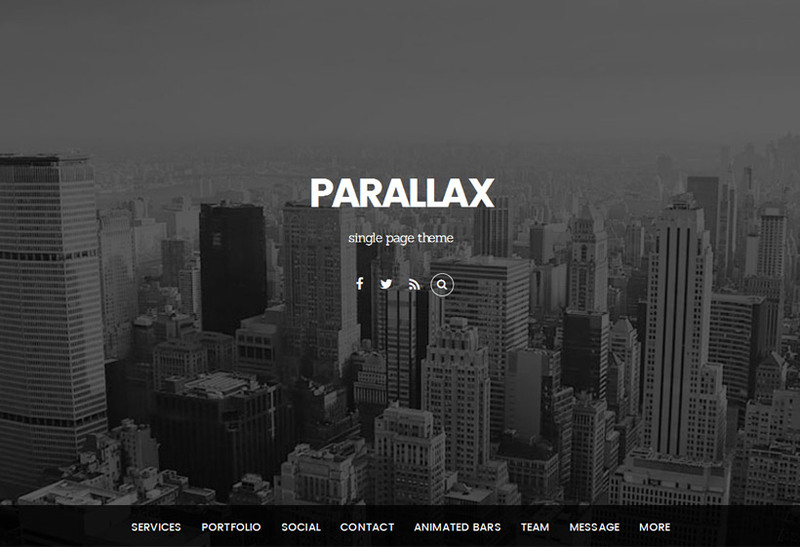 What customisations or modifications have you done to our themes that has either impressed yourself or your clients? What plugins have you configured with a Themify theme to accomplish a specific complicated task? 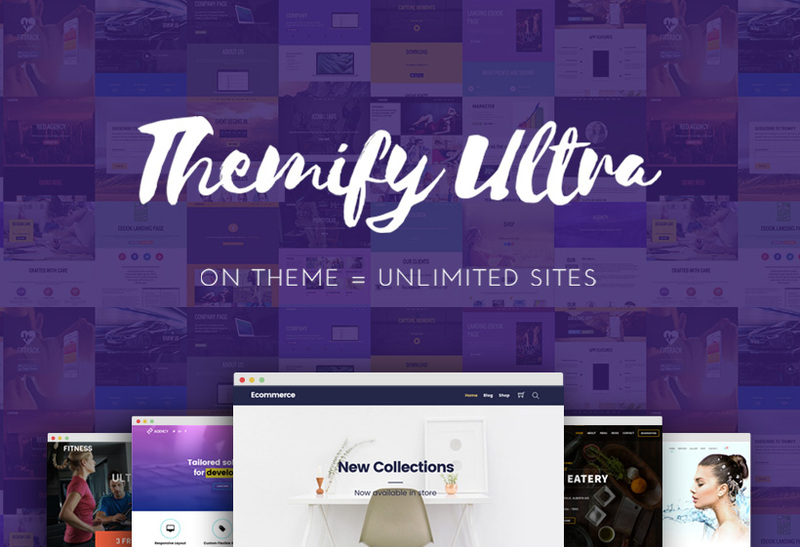 What challenges did you meet and how did a Themify theme resolve it for you? Your general experiences with Themify themes. How our Support helped you achieve your goal with a project. So, please email your stories to us at info at themify dot me or use our contact form. The best ones will be be published with links back to your site on our testimonial section. 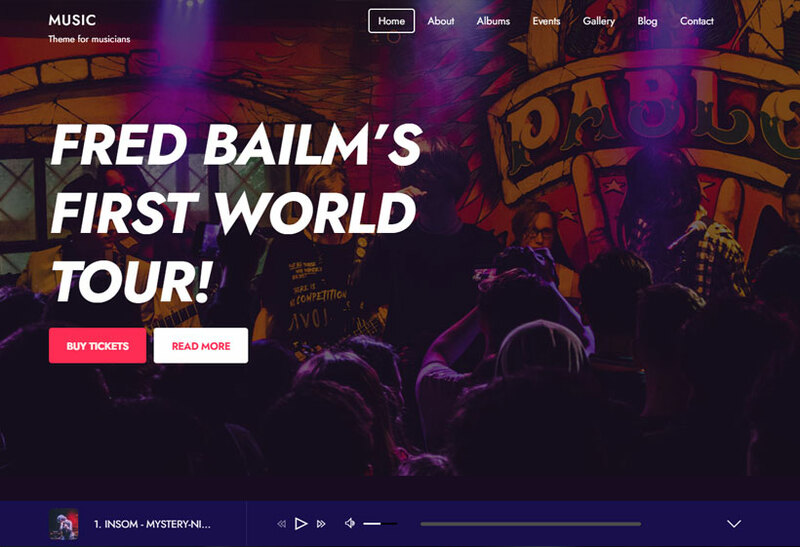 We run a community musical events web site. We were using Event Espresso Pro for events ticketing with Genesis Framework Child theme Decore, since 2 years. Sometime customers had trouble to flip through the payment pages. Event Espresso Pro is an excellent events managements plugin for WordPress, but integration of it to a theme in a user friendly manner can be challenging. We had been look for a good Event theme which could be easily integrated with the Event Espresso. To our luck, Themify released Event theme. It is a beautiful theme. It integrated perfect with the Event Espresso Pro after a couple of minor customizations to the theme code. The results: with in a week after going live with Themify Event theme and Espresso Pro plugin events ticket sales were doubled. No more unpaid tickets issues which we had before. Many customers complimented that site was beautiful and it flows perfect. Thank you for the kind words. We’re glad to hear you found Themify!